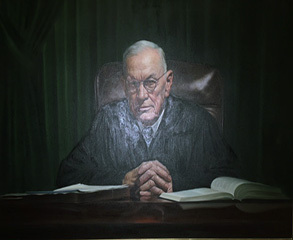 Former Justice Glenn Terrell was the 38th Justice of the Supreme Court and served from 1923-1964. His family moved to Sumter County, Florida, when he was five, in 1882. He attended two teacher training colleges, then earned an LL.B. degree from Cumberland University. By 1903, he had passed the Florida Bar and was admitted to practice. Terrell was elected to the Florida House in 1909, serving two terms, then one term as a state senator from 1914 – 1918. 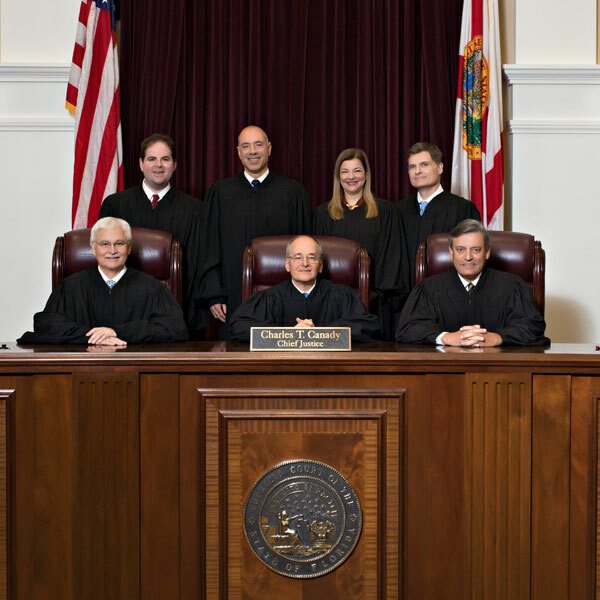 In 1923, Governor Cary Hardee appointed him to the Florida Supreme Court where he became the longest serving supreme court justice, dying while still in office. Many people at the time noted his “folksy” style of legal opinion writing, with an emphasis on justice rather than technicalities. 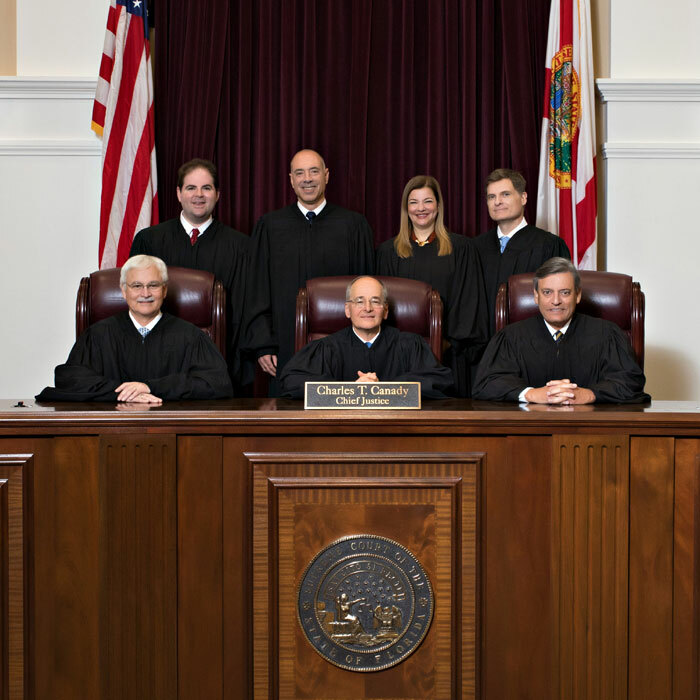 In 1964, after his death, a collection of his writings was published, The Judicial Sayings of Justice Glenn Terrell, compiled by M. Lewis Hall, a copy of which is in the Florida Supreme Court Library’s collection. It should also be noted that, like many people at the time, he was very opposed to racial integration. Notably, he did what he could to prevent Virgil Hawkins from entering the law school at the University of Florida in 1949 and into the 1950s, because Hawkins was black.